KAMPALA – Embattled telecommunications giants MTN Uganda has denied government accusations it has been understating its revenues, insisting that it was fully meeting all its tax obligations. 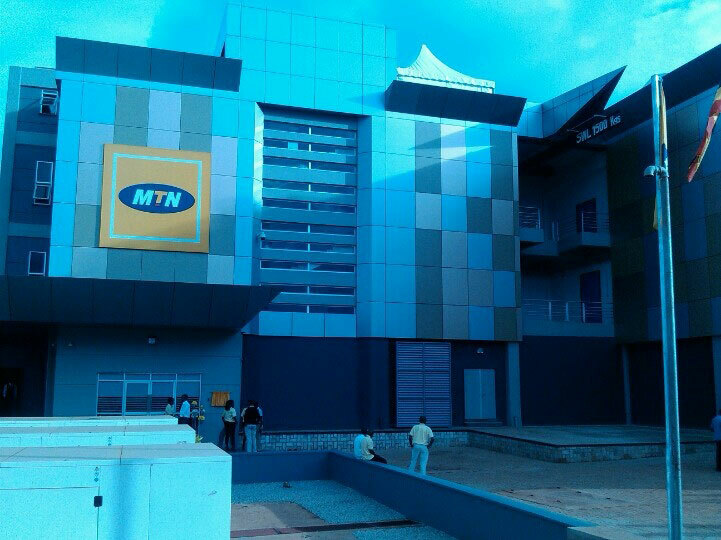 “MTN revenues are independently audited and we remain firmly of the view that all revenues have been correctly accounted for and we are compliant on all tax matters,” MTN Uganda told Reuters on Thursday. President Yoweri Museveni and several government officials have always complained that the company in some instances has not been making full declarations of transactions which constitute undermining the economy. MTN Uganda earned $373.99 million in revenues in 2017, up 10 percent from the previous period. MTN Uganda is facing more challenges in Uganda after the government accused it of under-declaring its sales and causing public revenue losses. 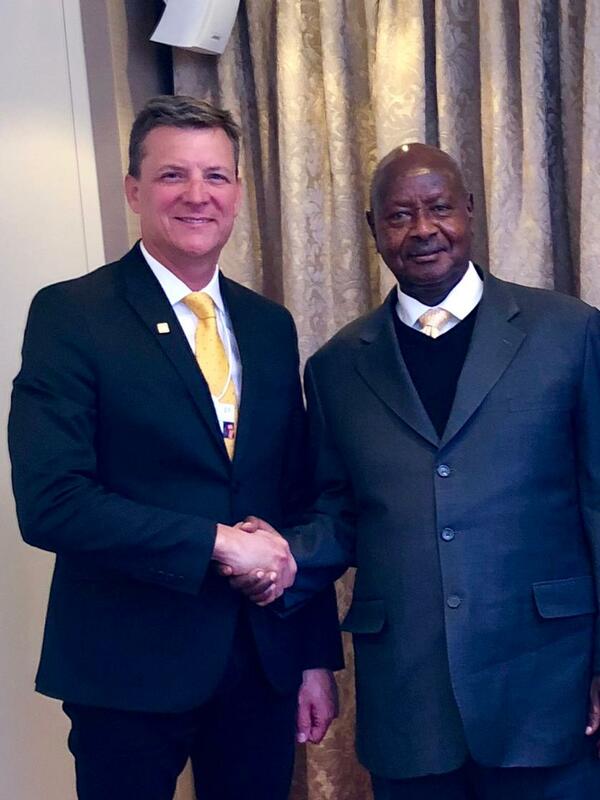 Uganda recently deported MTN Uganda’s Chief Executive Wim Vanhelleputte, the fourth MTN official to be expelled in less than a month on accusations of compromising national security. Mr. Museveni has repeatedly accused telecom firms in the country of cheating taxes by underreporting the volume of their calls and data sales, but has not named any companies. “Telephone companies have been under-declaring calls until recently when we acquired machines to see the telephone calls ourselves. Big shame to the culprits,” Museveni said without mentioning the exact company. Opondo also accused the expelled MTN officials of compromising Uganda’s national security by “providing backend access to unauthorised persons for whatever reasons. 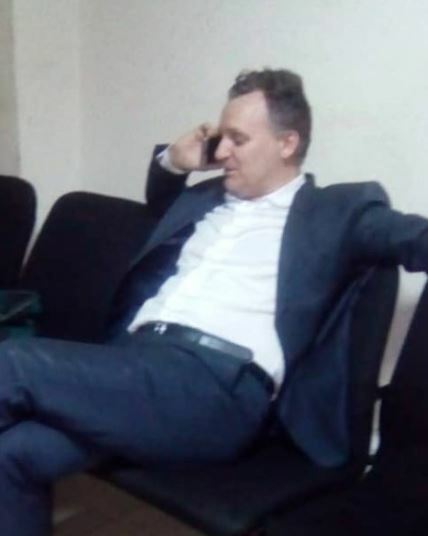 This website reported on Wednesday that Mr. Vanhelleputte position appeared untenable when he was on Tuesday summoned by the military intelligence to answer charges that senior MTN Uganda staff, deported from the country last month were allowed access into the telecom’s system to carry on work remotely, apparently after attending an MTN Global leaders conference as part of the Ugandan staff delegation in Dubai a week ago. A senior intelligence official has intimated to this web site that Mr. Vanhelleputte was summoned after intelligence got to know of the development, raising questions on why the deported officials should be allowed into a system on a territory where they are persona non grata. 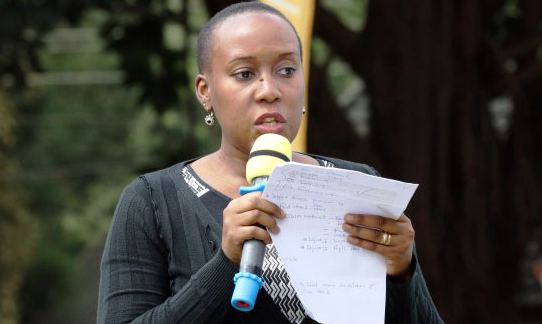 MTN Uganda’s spokesperson Justina Ntabgoba said the government had not been given any details of the alleged underreporting of transactions. Ntabgoba declined to comment on the accusations, saying only that the government had not informed the company of the reasons for the executives’ deportations. The Uganda business contributes about 4 percent of MTN Group’s earnings before interest, depreciation, and amortisation.